If you have recently moved into a new residence or have suffered a break-in, you must decide whether to rekey or replace. These are both advantageous that will result in a safer, more secure home, but which is right for you? Just remember that previous occupants of the property may still have the keys. So it’s a must to choose either of the two and learn which is more adaptable before contacting your local locksmith in Irving TX. The rekeying service will change the configuration of existing locks. So it makes the old keys unusable. This will change each lock’s pins to the previous key so that it won’t work anymore. This is a common practice after purchasing a new home from previous owners, since many of the homeowners give spare keys to all members of the family and even to close friends. Rekeying can have the possibility of using one key for every lock instead of carrying a bunch of keys. It is also less expensive than replacements and gives your locksmith the chance to examine each lock’s condition. Dry lubricant may be applied or the fittings may be tightened so the locks last longer. Replacing the locks is a time-consuming process and may cost more. However, replacement is well worth the money and effort if your current locks have worn out and you continually experience problems, such as jamming at times. Replacing your locks can be a good idea for appearance reasons if you want to get rid of that old model to add complement to your home’s aesthetic. Lock replacement will be advantageous for family members with disabilities, as level, electronic, and deadbolt locks are easier to handle than other options. Why New Homeowners Need To Change Their Locks? 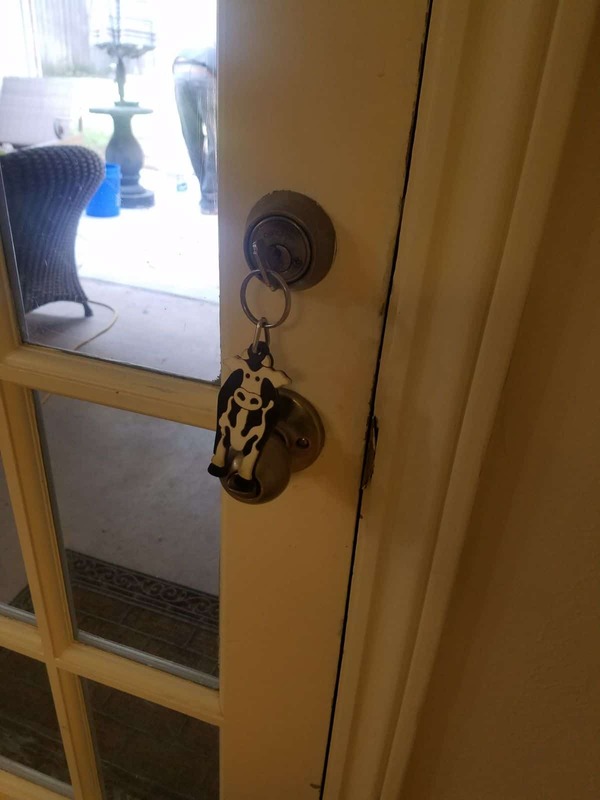 Number one reasons is that previous owners still have keys. When you move to a new house, it may be new to you, but there’s no way you will know how many other people have keys. This is important when moving into a new place in Irving, as people rarely stay in the same apartment very long. So it’s just necessary to change your locks to ensure none of the previous owners or tenants can get into your home. If the house you’re trying to occupy have been there for ages, door locks must have worn out and difficult to use. Most often, they’ll stick, difficult to open, and can even lock you out of your own home, forcing you to call a locksmith. When you regularly update your home’s locks, it will keep you from having to deal with these issues, and your home is safer to live. Don’t focus on that only previous homeowners and there family members might have keys. Consider also the contractors. Whether the kitchen was updated or new tiles were installed, it’s possible that a few keys were given out to contractors so the work could be done conveniently. The previous owners might have forgotten of taking these keys back, leaving them in the hands of strangers. Make sure to also consider this issue when replacing or re keying the locks. Why You Should Install New Locks for the Holidays? Break-ins usually occur when no one is in the house. Home crime statistics studies show that the weeks between Thanksgiving and New Year’s Day have the second highest burglary rates in the country. Many even occur in broad daylight during a time when burglars become suspicious when no movements seen inside the house, and it only takes a few minutes for burglars to get through to your valuables. It’s common a knowledge that many people are celebrating the holidays to somewhere else, to their parents, which make their homes ideal targets for criminals. Nothing puts your home in jeopardy like a break-in during the holidays, which is why it’s best to upgrade your locks. Burglars usually prowl the neighbourhood on regular basis to look for signs of families taking a vacation. In most cases, many of the empty homes are easy to spot, and you don’t naturally like to spend your time away with friends and family just to worry about the safety of your home. So, if you have installed new locks to your home, and it is targeted by burglars, it will be more difficult for them to gain entry. The time before the holiday season comes is a popular time for home renovation. So this is the best time to consult with a locksmith in Irving TX about installing a more advanced option throughout your home. It’s easy to hire a contractor during this time. And when it’s done, you can comfortably rest knowing that your older locks don’t pose a security risk anymore. 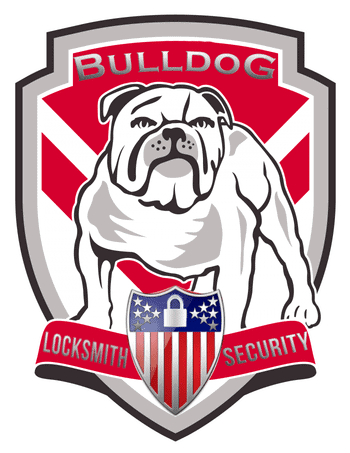 So, if you’re ready to change or upgrade your locks, visit Us at 445 N Briery Rd, Irving. We service residential and commercial clients throughout Irving and are committed to ensuring your property stays safe.